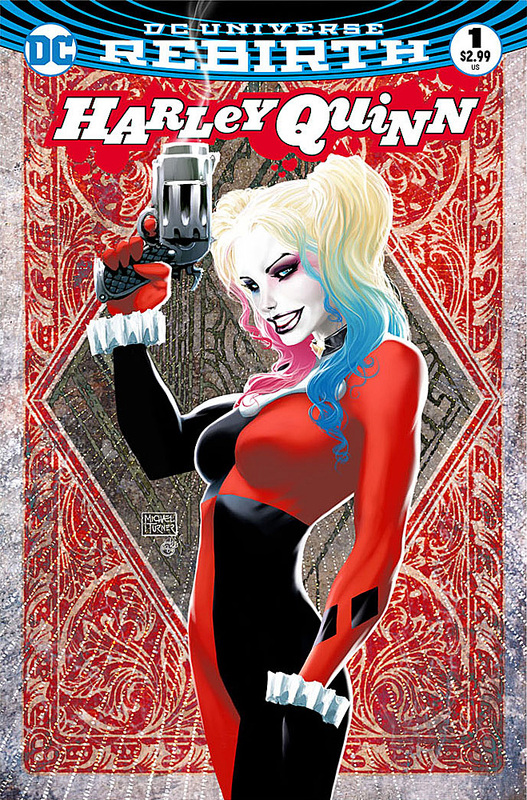 Aspen Comics is pleased to announce the third DC Rebirth-related exclusive cover on DC Universe Rebirth: Harley Quinn #1, available for pre-order as a full color edition, as a color edition and black-and-white Artist Edition set, and a rare Harley Quinn “Puddin’” Set including both color and black-and-white Artist Edition as well as an ultra rare premium color variant, all available exclusively on www.AspenStore.com beginning on July 11th followed by the on sale date of August 3rd, 2016. 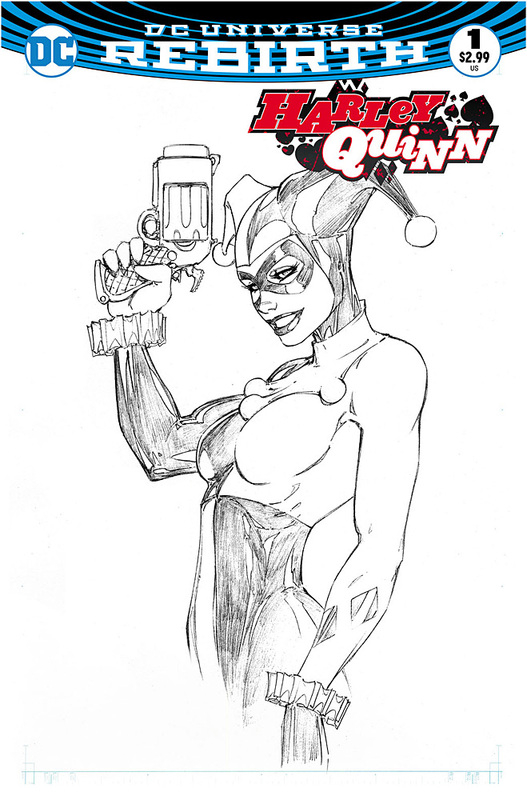 Based off of the previous two Aspen Comics exclusive DC Rebirth variants that sold out within hours, Aspen strongly encourages customers to pre-order their copies of Harley Quinn #1 as early as possible. 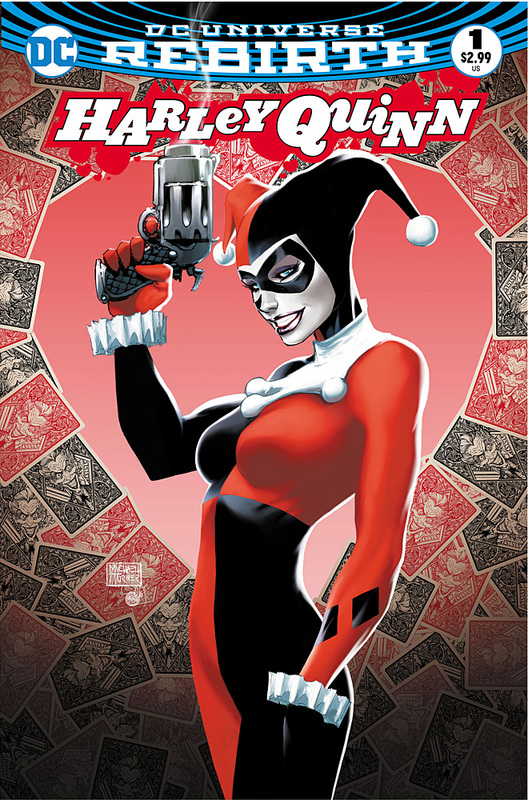 Aspen Comics will also be allocating limited daily quantities of Harley Quinn #1 exclusively at Boston Comic Con, and Dallas Comic Show, at the Aspen Comics Booth. Aspen strongly recommends fans arrive early at the booth to ensure their copy.